Cooke once, eat twice! 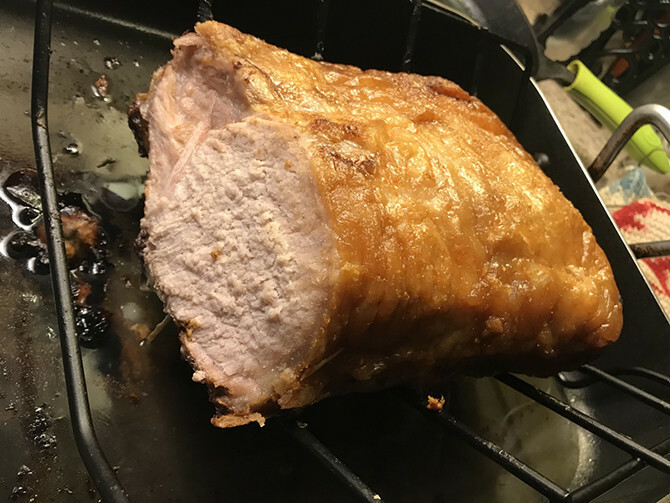 One whole bone-in pork loin will give you several great meals through your week. Considering the "cook once, eat twice" philosophy I chose one of our whole bone-in pork loins to cook. 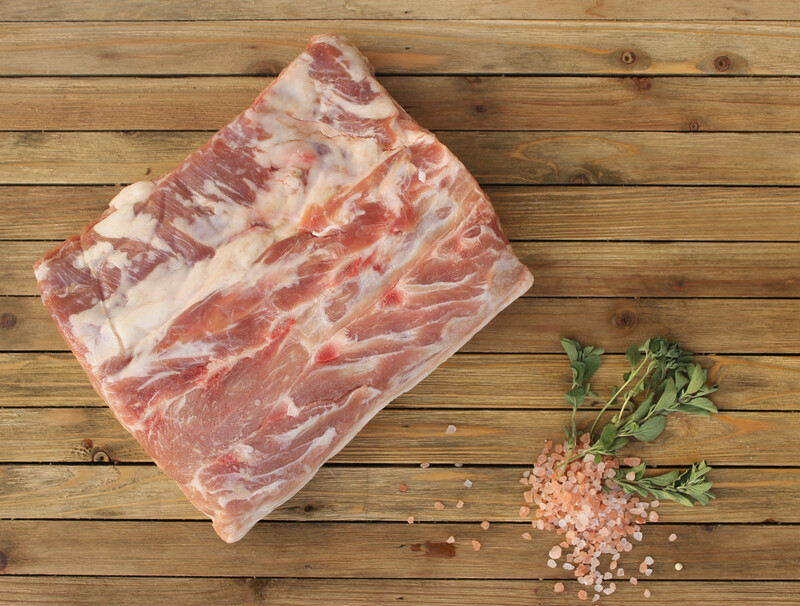 Passionately pastured pork has so much flavor that you only need simple seasoning. Season each side of pork loin with salt and pepper or your choice of seasonings. Start checking the thermometer around 40 minutes so you can gauge the progress. 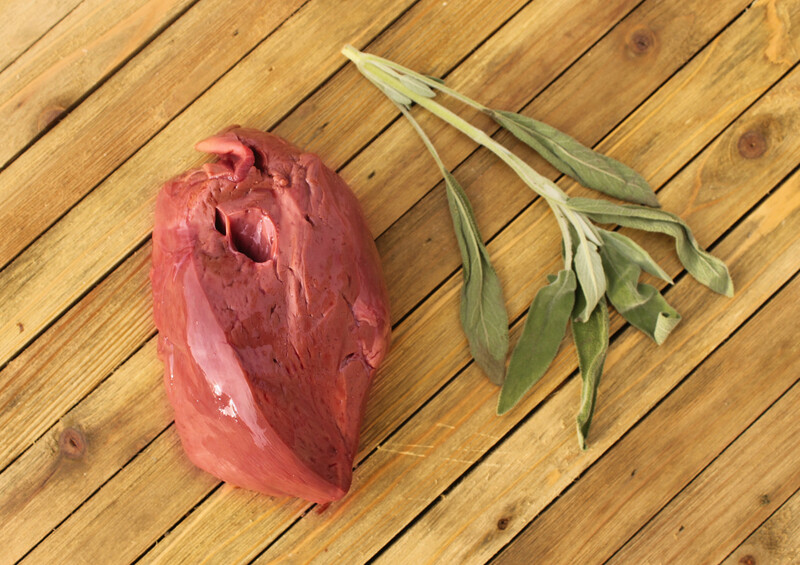 Remove from the oven and let rest for 10 minutes allowing the internal temperature to rise to 140º. Slice however you like and just be aware of any bone.